FOODJAMS Vol. 2: WINE SLUSHIES — Mel bakes things. You guys…wine slushies. WINE. SLUSHIES. Aside from having a vague and very uninformed idea of what I do and don’t like, I don’t know a dang thing about wine. But somehow, I get the impression that I committed a crime against humanity by using rosé in this recipe. I’m sorry, wine people. I have no idea what wine-related blasphemy I've committed, so I claim ignorance. Can you forgive me? Let’s backtrack for a second. Welcome to another episode (post?) of FoodJams! If you haven’t the foggiest what I’m referring to, go here. 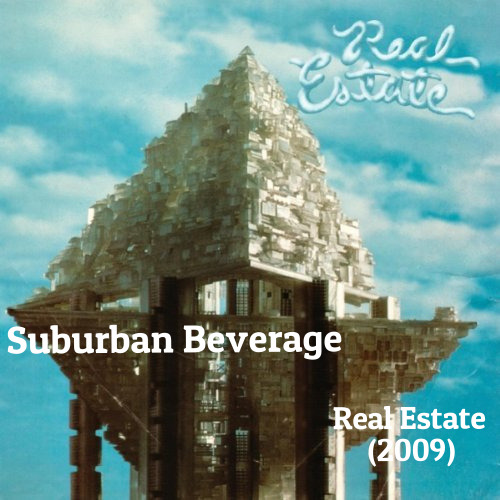 I had to come up with something suburban beverage-y, and honestly, there are few things that scream “SUBURBS! Real housewives of who-knows-where!” more than wine. Well, wine or light beer. But I feel like picking on wine today. Since I wasn’t going to throw some wine in a glass and call it a recipe, I decided to throw some wine in a blender with some frozen fruit and a bit of sugar and call that a recipe instead. Boom. Slushie. Wine slushies are cold and refreshing and summery and, well...slushy. It’s almost like drinking a boozy smoothie. I think they’d be even better if you drank them on your porch. It would just add another level of summery-ness to the equation. That isn’t a requirement though. I drank mine inside on the sofa because it was raining. You can easily adapt this recipe – use a different kind of wine, or frozen fruit if you’d like. You could even substitute clementine or lime juice for the lemon juice. Just make sure that the flavors in your wine will mesh well with whatever fruit you choose. Google it, if you have to. Or use those handy little flavor/pairing descriptions on the shelves at Trader Joe’s. That’s what I did. You don’t need to use a fancy, expensive bottle of wine here. I wouldn’t be all 2-buck-Chuck about it (which is now FOUR-buck-Chuck here. The horror! ), but you can use a reasonably inexpensive bottle as long as it’s drinkable. Makes enough for four people. Easily divided or multiplied to serve less/more, if you like. Using your blender or food processor, process the frozen berries, wine, lemon juice, and 3 tsp. of sugar until smooth. Taste, and add more sugar if desired. Strain mixture through a mesh sieve to get rid of any berry seeds (totally optional). Pour into glasses and drink!